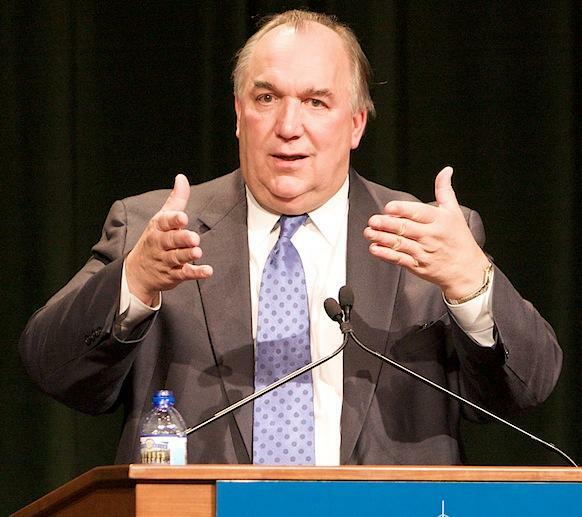 The short tenure of MSU interim president John Engler has come to an end. 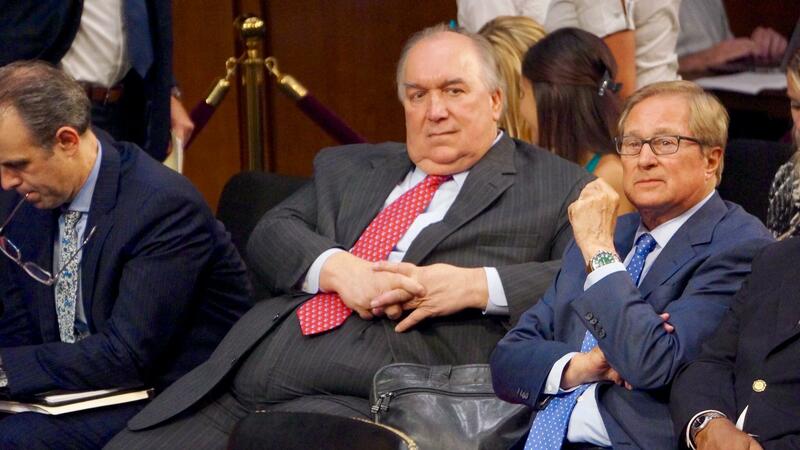 On this episode of Current Sports with Al Martin, Al gives his thoughts on the resignation of Engler and what this will mean for the future of Michigan State University. Jim Comparoni, publisher of SpartanMag.com, joins the show to talk about how the Michigan State men's basketball team is adjusting to the losses of Joshua Langford and Kyle Ahrens. Comparoni also discusses how these injuries will make Thursday night's game against Nebraska, currently on a 20-game home win streak, much harder for the Spartans.